How does spending your summer playing games, riding horses, kayaking, rock climbing, camping, playing sports, hanging around a camp fire, and making some of the best friends of your life sound? Well, if you answered “That sounds like the BEST SUMMER EVER,” then you are the person we are looking for! 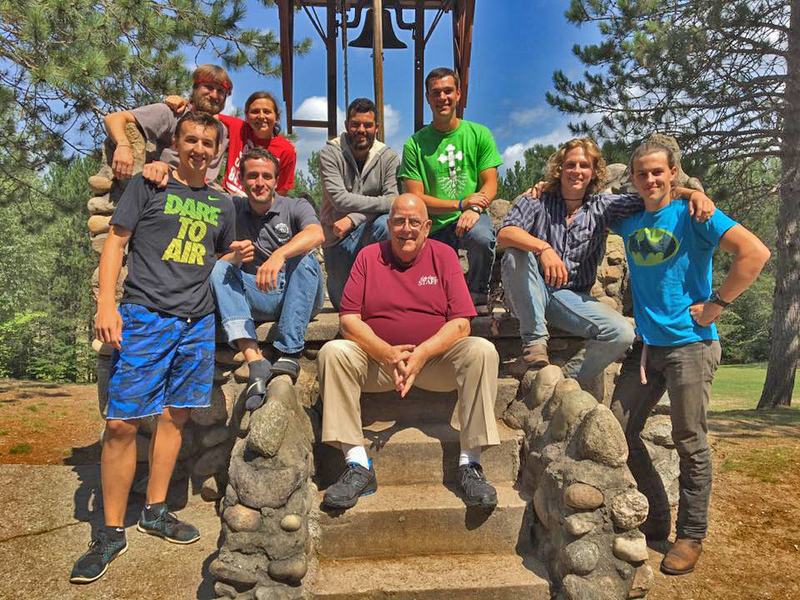 Working as a counselor at CSM is an amazing life experience. 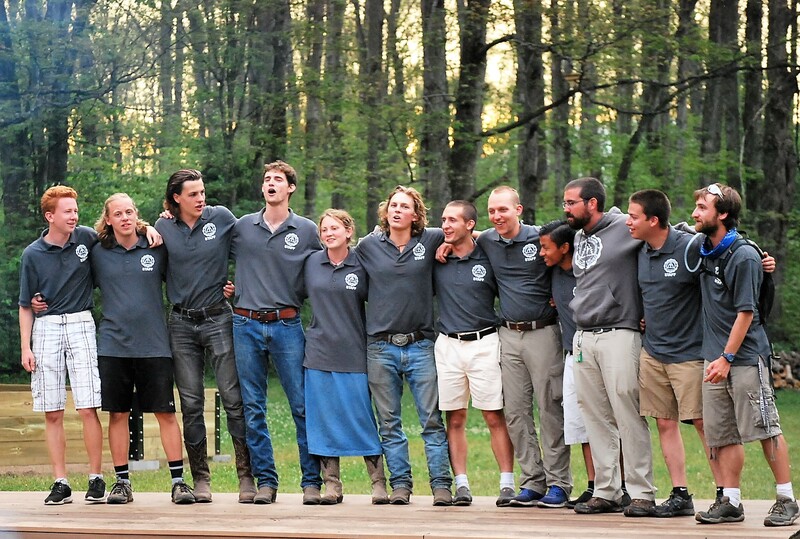 Being a camp counselor is one of the most demanding yet rewarding jobs you could choose for the summer. YOU are influencing lives! There is great excitement in this and lots of responsibility. You are a role model, a leader, a teacher and a care giver. 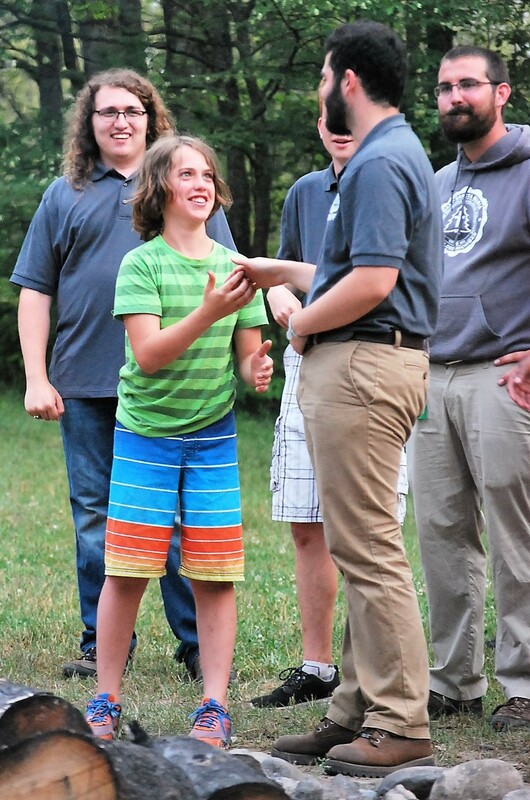 The rewards you get from your involvement with the campers is priceless. Whether you realize it immediately or after the summer has passed, the impact you make on the lives of campers and fellow counselors is lasting. Campers, for example, will remember you for their whole lives! There are memories to make and friends to meet! The most successful counselors are able to remove their “cool cap” (Define Cool Cap: an invisible shield that prevents people from having fun at camp. Cool caps make the people who wear them believe that they are too cool to sing campfire songs, perform goofy plays, and/or put themselves out there for the benefit of campers.)  Have you ever wanted to be a rock star, supermodel, cowboy, spiritual youth leader, explorer, or professional athlete?? The counselors at CSM, who are able to remove their “cool cap,” have the opportunity to be any one or all of these at CSM. Check out our Become a Counselor page for more detailed requirements. Apply today by clicking here and begin the best summer of your life!